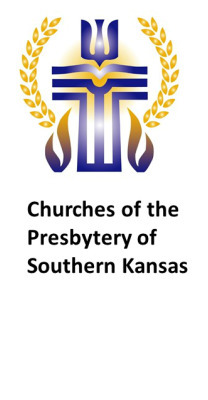 The churches of the Presbytery of Southern Kansas are listed in alphabetically order by their city. Click on the name of the church, and information will appear - address, contact information and driving directions along with a picture of the church. 8:30 a.m. to 4:30 p.m. Click here for one print of all churches.